Augsburg - FC Augsburg have signed South Korea international striker Dong-Won Ji from English Premier League outfit Sunderland AFC. Ji, who scored five goals in 17 appearances for die Fuggerstädter in a loan spell during the second half of the 2012/13 season, has signed a deal at the SGL Arena until the end of the current campaign. "I wanted to move clubs this winter in order to get more playing time and put myself in contention for the World Cup in Brazil," Ji told fcaugsburg.de. "I had a great time at FCA last season, so it was an easy decision to rejoin Augsburg." 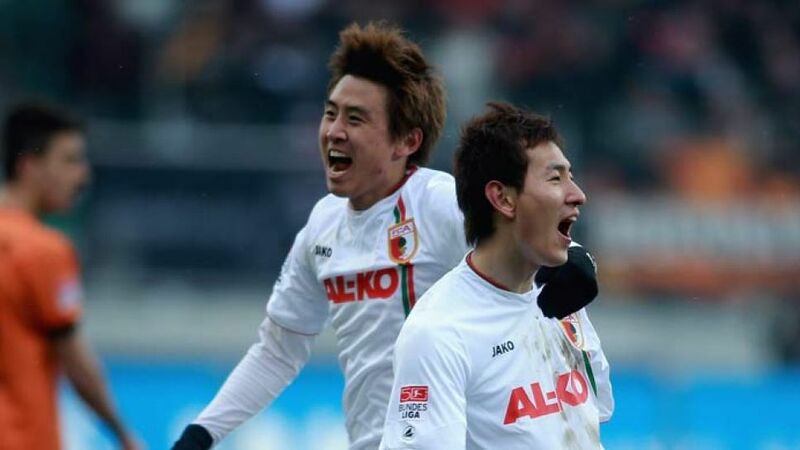 The 22-year-old, who becomes Augsburg's third signing of the transfer window, has made 26 appearances for South Korea, scoring eight goals.